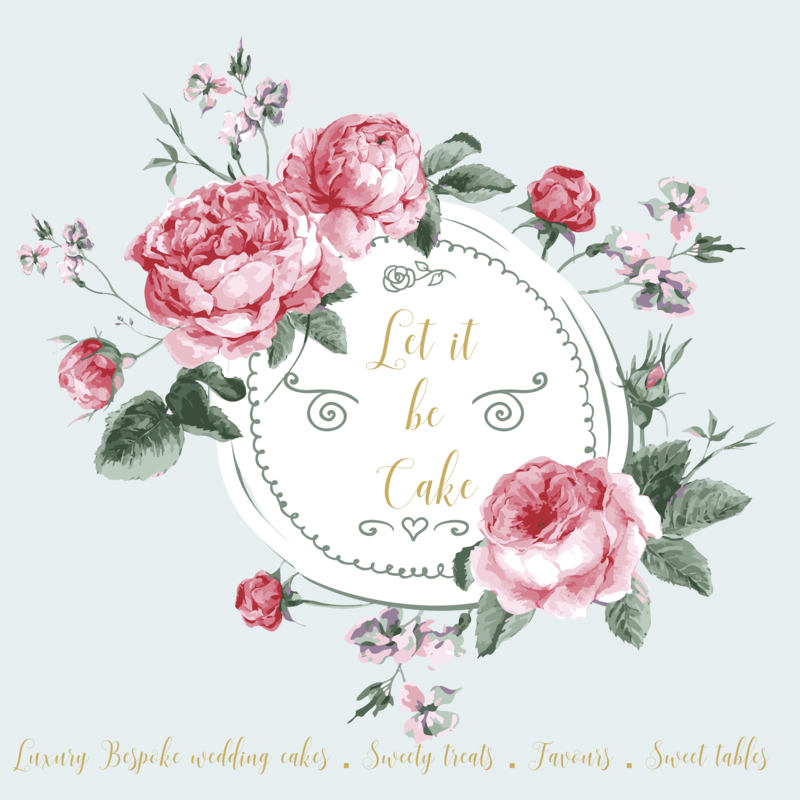 Let it be Cake is an award winning cake designer,London regional winner of Best wedding cake designer 2014 and 2013,and recently regional finalist at the Wedding Industry Awards for 2017 and 2018. 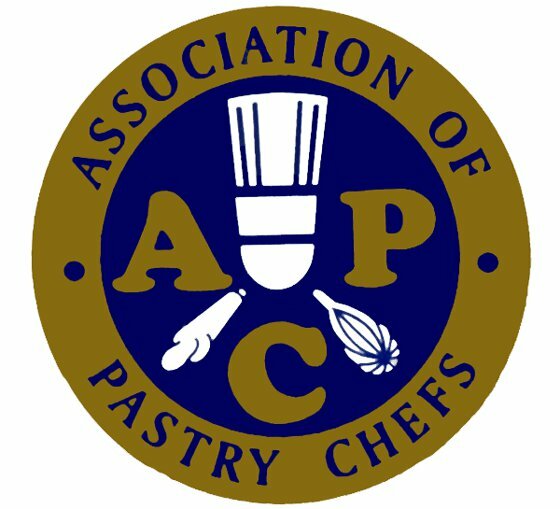 We pride ourselves in our unique designs, beautiful sugar flowers, attention to detail, and delicious exquisite flavours. Wedding cakes should be as delicious as well as beautiful and that is why we choose our ingredients carefully. Using the freshest,organic ingredients is what really makes our cakes stand out from the rest. Based in South London, we specialise in creating gorgeous bespoke wedding cakes, wedding cupcakes, dessert tables, celebrations cakes and other delicious confections. We cover venues in Surrey, City of London, South-East London, Kent, Sussex and Essex. We are preferred suppliers to many wedding venues such as Addington Palace,Shirley, Oaks Farm,Shirley, High Rocks, Tunbridge Wells, Surrey National Golf Club, Surrey Woldingham Golf club,Surrey, Westerham Golf club,Surrey , Reigate Hill Golf club, Surrey, Coulsdon Manor Hotel, Surrey, West Heath School, Kent. 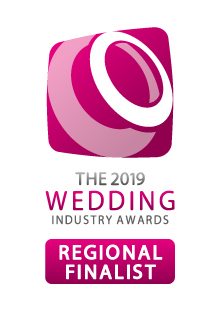 Due to our years of experience, we are very fond of the following venues and know them extremely well De Vere Selsdon Estate, De Vere Wotton House, De Vere One Whitehall Place and many more. 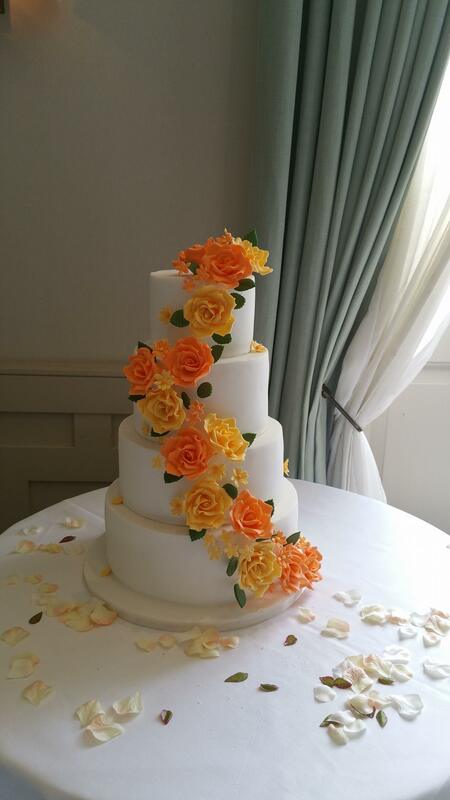 Please do give us a call on 07932 564 033 or email us at info@letitbecake.co.uk to discuss your requirements.